What can you find at the Sebastopol Grange? Opportunities for community-building and social action, music, food, fun and friendship! Everyone is welcome to attend, participate in activities, or become a member. 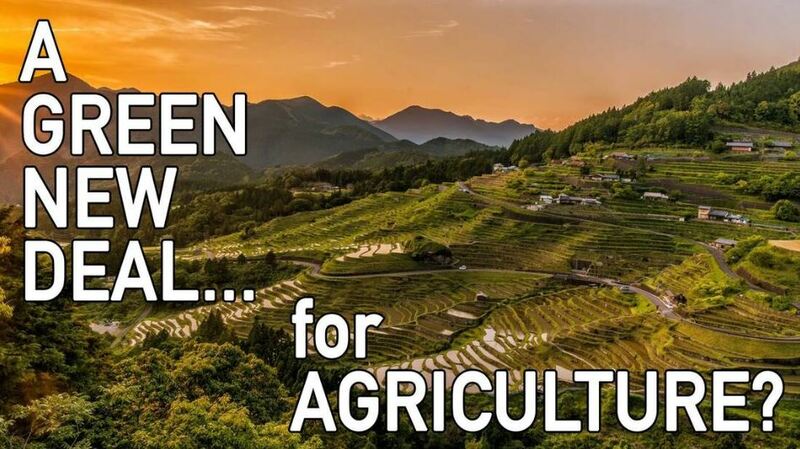 (It’s not just for farmers!) Learn more about the Grange. Open to everyone! Come share a meal with friendly people, enjoy some music, and learn about our community. Granger Eleanor Jaffe, daughter of Lawrence and Ann, will be our featured speaker, presenting on the climate action work of Youth vs the Apocalypse. 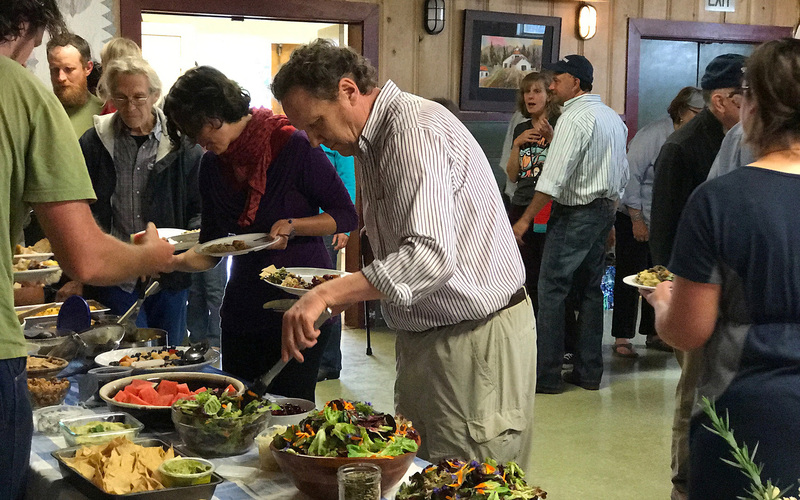 Join us for an interactive public forum asking: what would a Green New Deal need to include if it were to truly support family farms, regenerative agriculture and equitable rural economies? Donations are welcome at the door; no one turned away for lack of funds. All are welcome, however attendees are asked to join us in prioritizing the input of those working in the agricultural field. Learn more. Local non-profit Final Passages screens the film Mr. Church starring Eddie Murphy, Natasha McElhone, and Britt Robertson. 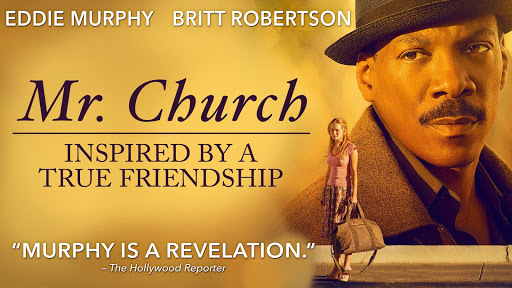 Set 1965 Los Angeles, Mr. Church is a semi-biographical drama based on a real-life friendship between a personal cook, Mr. Church, single mother Marie, and her daughter, Charlie. Suggested Donation: $5 to $15 at the door. Doors open at 6pm. Come early to get your seat and enjoy home-made savory foods and desserts for sale at the event! Learn more. R and B Music Jam every Thursday night. Bluegrass Jam every 2nd and 4th Monday. Both at 7 pm at the Grange unless it is otherwise booked. Call Peter, 829-9052, to confirm location. Due to the popularity of this speaker, we have added a second event with a different program than the Saturday evening event, which is sold out. 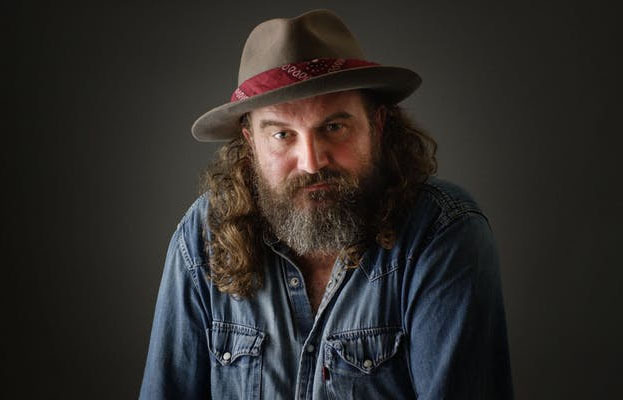 In this electrifying presentation, Dr. Shaw, one of the country’s best-loved storytellers and the leading teacher of myth of his generation, will bring myths that remind us of love, grief, and the mysteries. Purchase advance tickets online. Every Thursday, 10am-1pm, and Evening Ping Pong on Wed., April 24, 7pm. $3 for seniors, $5 for non-seniors. 6000 Sebastopol Ave, Hwy 12. Congratulations to the Sebastopol Grange Spring 2019 Scholarship recipients! 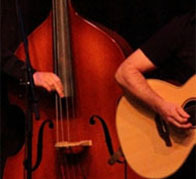 Sebastopol Grange Hall: 6000 Sebastopol Ave, Hwy 12, Sebastopol, CA 95472. This site is maintained by members of Sebastopol Grange #306. All content is copyright Sebastopol Grange #306 and cannot be republished or duplicated in any way in any media without prior written consent. Photos at top of page and elsewhere on this site by Darla Schoenrock and Lawrence Jaffe.